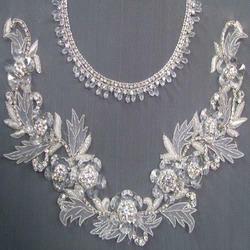 Offering you a complete choice of products which include neck embroidery work and neck embroidery. 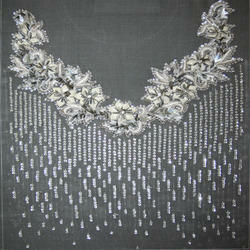 We are the leading Service Provider, Trader, and Exporter of Neck Embroidery. 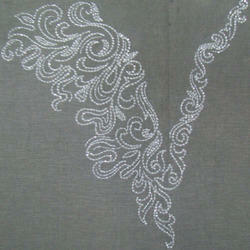 We are the leading and prominent Service Provider, Trader and Exporter of Neck Embroidery. 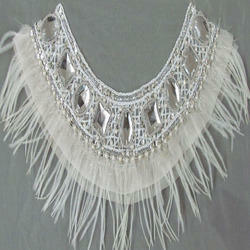 We are the leading and prominent Service provider, Trader, and Exporter of Neck Embroidery. 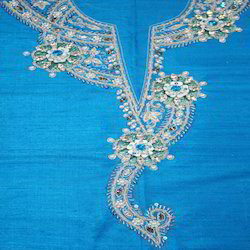 Looking for Neck Embroidery Work ?